Cindia’s mother died shortly after the earthquake from injuries sustained in the quake. Her father has epilepsy and cannot care for her. He has brought her to the orphanage and abandoned her there. She most of all needs the love of Jesus to be shown to her unconditionally. She needs your care and love. 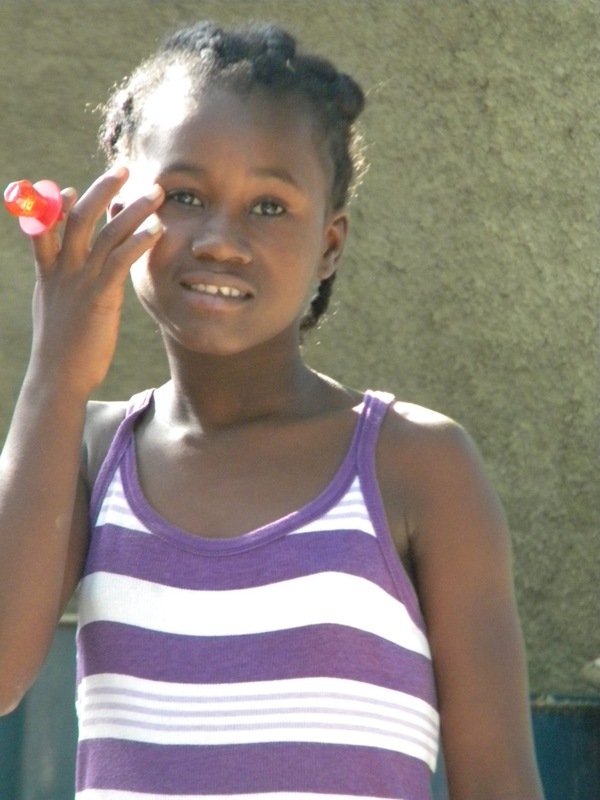 Through your sponsorship, we will be able to provide the love and care that she needs.